I am a traveler and my highways are circuit boards leading to you. You don’t know me, but long ago in another age we dined together in a ballroom in Versailles. I was the girl in the green evening gown and the shattered glass slippers. You kissed my hand. We were lovers once. We met in the park; on a pier; in the first-class cabin of the Titanic. We sank with the ship. I have written songs about all this and other things too. I hope you enjoy. 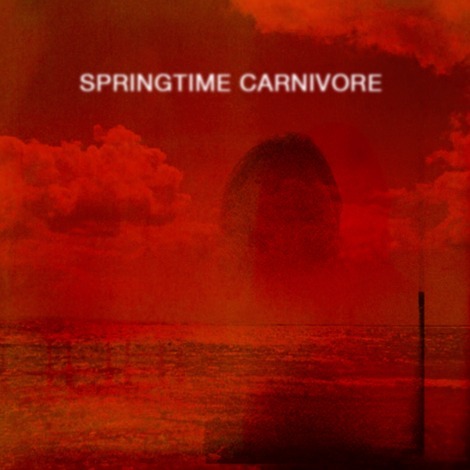 Springtime Carnivore :: Collectors from Eddie O’KEEFE on Vimeo. Hear more from the band at their bandcamp.